The cryptocurrency exchange space is constantly evolving, with exchanges constantly coming out with new features. The exchange space has become proficient enough that most of the major exchanges have resolved their major shortcomings and we are seeing the top exchanges continually adapt to meet customer needs. In this article we’re going to talk about the 3 exchanges we use most frequently to trade Bitcoin and other altcoins. Here are the best exchanges for you to trade on right now. Coinbase Pro is hooked up to Coinbase, which you need an account with in order to use. It is the most popular exchange in the US at the moment. One of their biggest benefits is they accept deposits and withdrawals in fiat currency, and they have great exchange security. 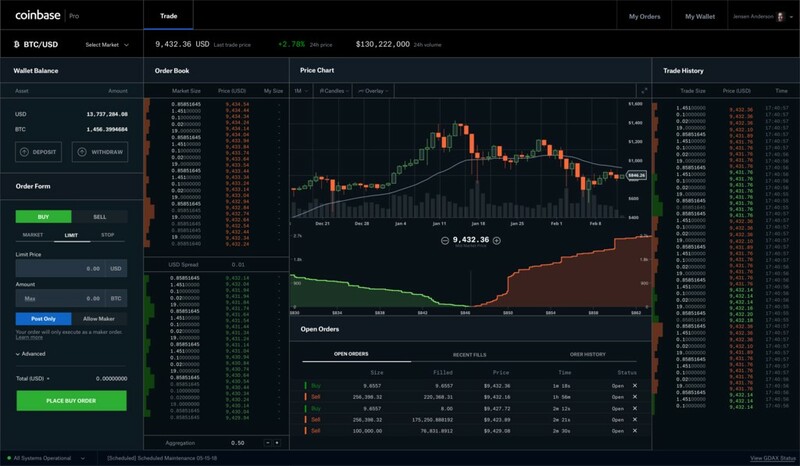 Coinbase Pro is the best exchange in terms of liquidity to trade the four cryptos that are available: BTC, BCH, ETH, and LTC. Trading fees range from .149%-.399%. If you add liquidity, which is when you leave your order on the bid or offer and wait to get filled, you don’t pay any trade commissions. The new platform as also simplified the withdrawal and deposit process and made it easier to transfer your funds to other exchanges. The exchange is available in the US, Canada, most major European countries, the UK, Australia, and Singapore. The exchange is fully regulated in the United States. Its main downside is its limited selection of coins to trade. However, they’re looking to add more. 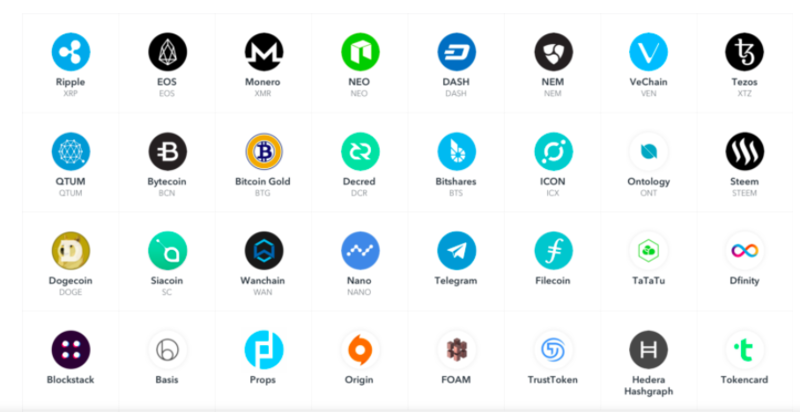 Below is a list of coins they are considering adding to the exchange. 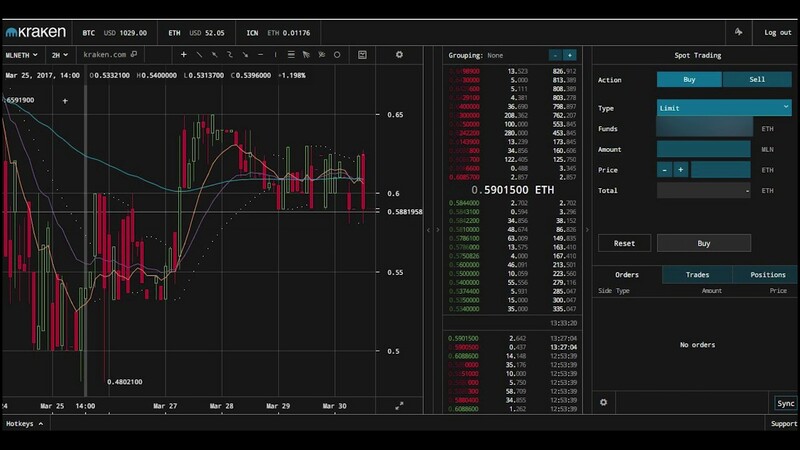 The platform gives you a lot of flexibility with your layout, and gives you all your basic indicators. They also have a great mobile app so you don’t need to be stuck by a computer to manage your positions. I like to manage my crypto positions while I’m on the go, so this is a crucial feature for me. Binance also recently acquired Trust Wallet, demonstrating their intention on improving user security, which has been the only concern surrounding this exchange in the past several months. You can also only deposit cryptocurrency to the the exchange, but they do not have any depositing fees. You can sign up for an account at Binance here. One of its most useful features in addition to short selling is that it offers margin trading. You can get up to 5:1 margin on this exchange. Margin can be either your best friend or your worst enemy, depending on your ability to manage risk. Be sure to use it wisely when your trading assets as volatile as cryptos. Kraken is available in the US, Canada, Japan, and in some parts of Europe. The platform has 24/7 support (sometimes they are overwhelmed and hard to reach), and also offer two-factor authorization for security. You can sign up for the Kraken exchange here.